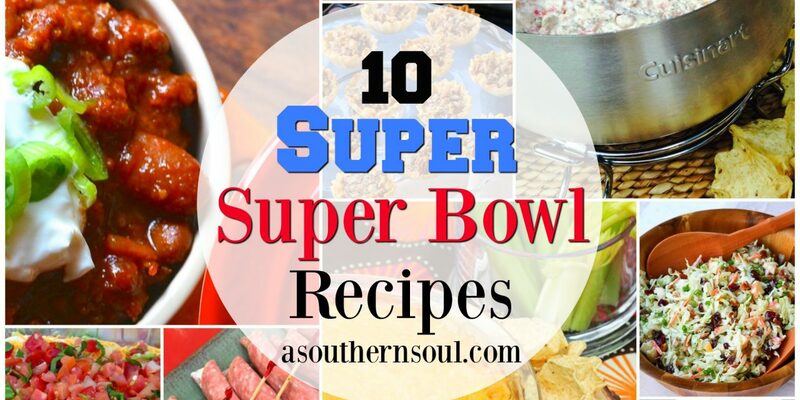 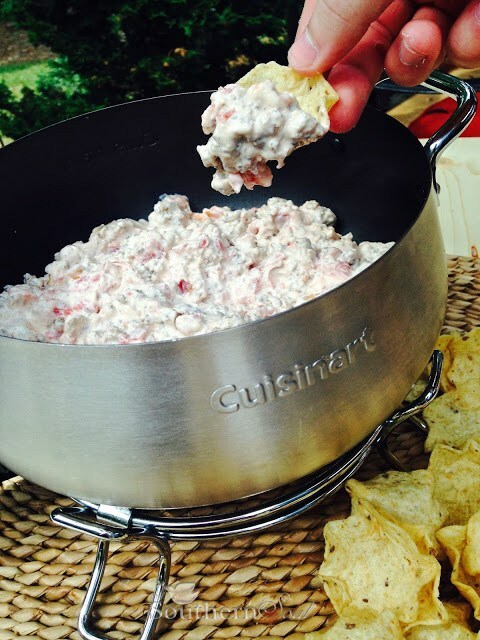 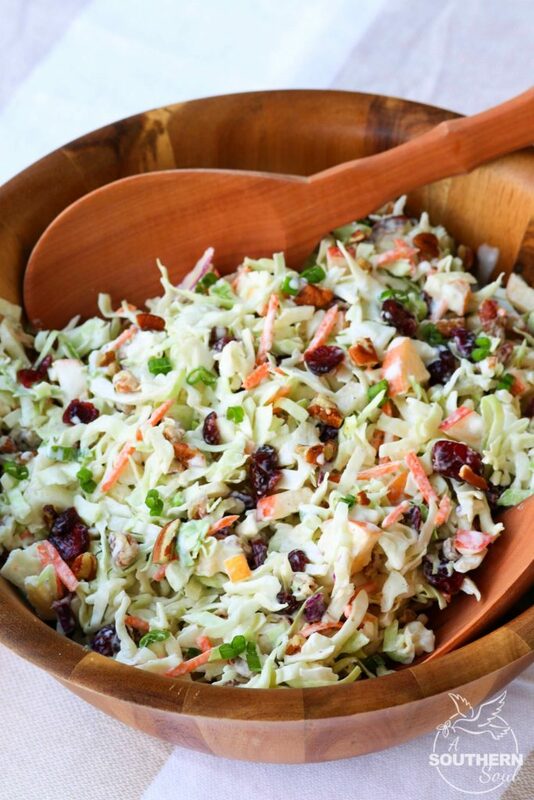 If you’re looking for the best recipes to serve at your Super Bowl party, you’ve found them! 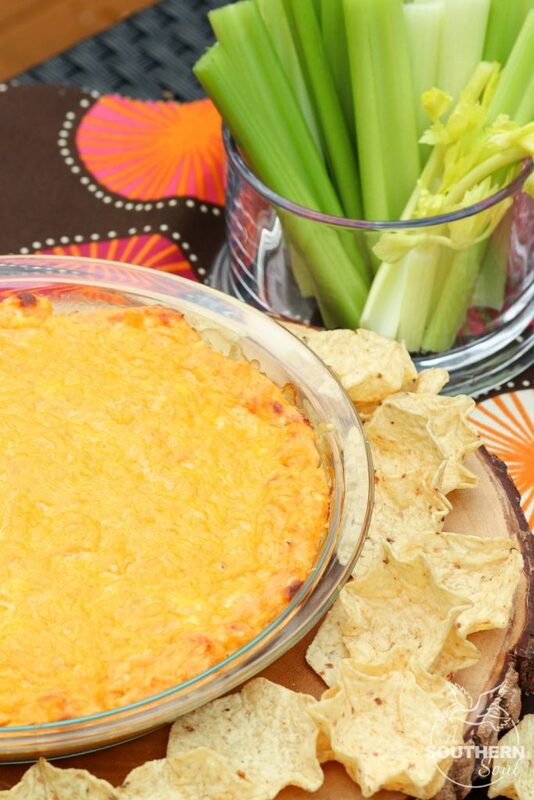 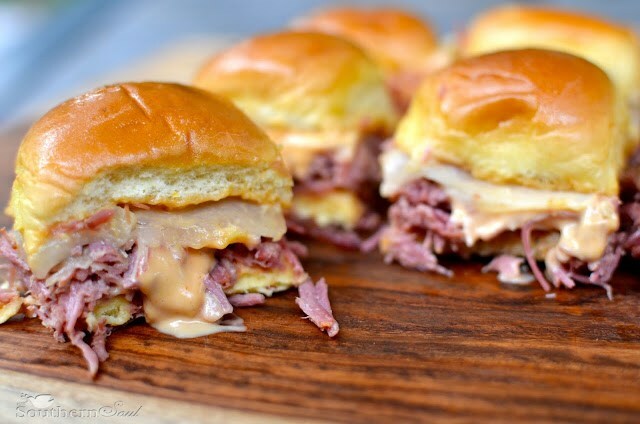 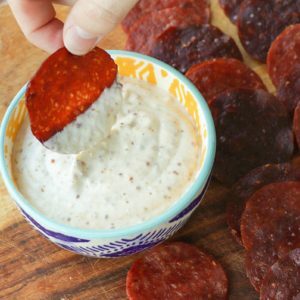 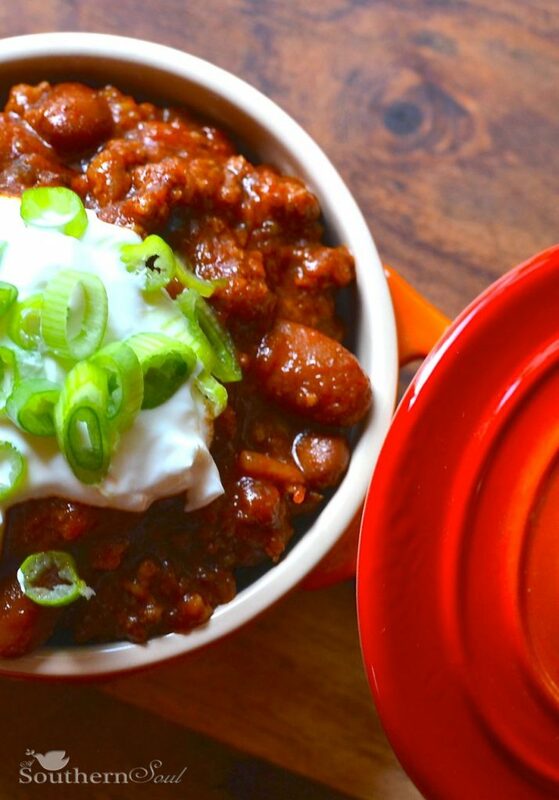 This collection of 10 SUPER Super Bowl Recipes is full of amazing yumminess that will have you dancing in the end zone on Sunday. 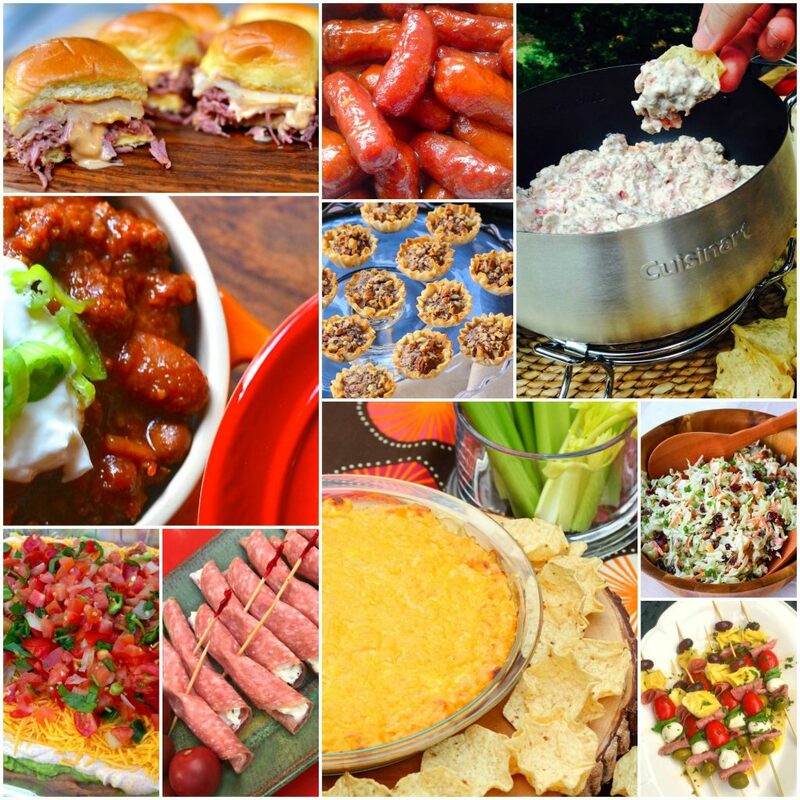 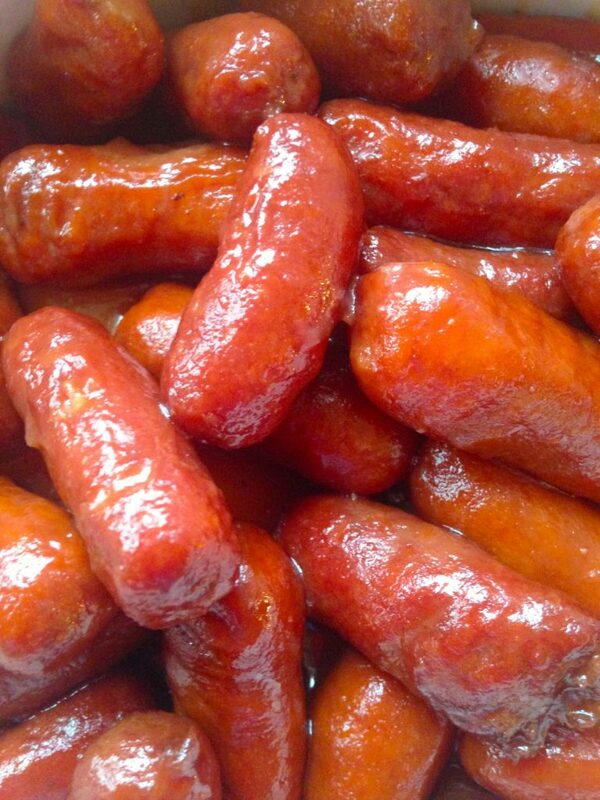 Hot dips, cool salads, sweet smokies, sliders, spicy chili and one bite tarts are on the menu for Super Bowl Sunday. 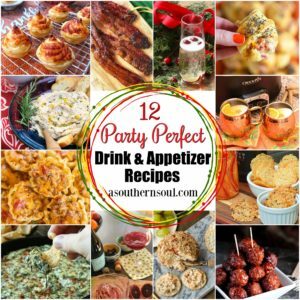 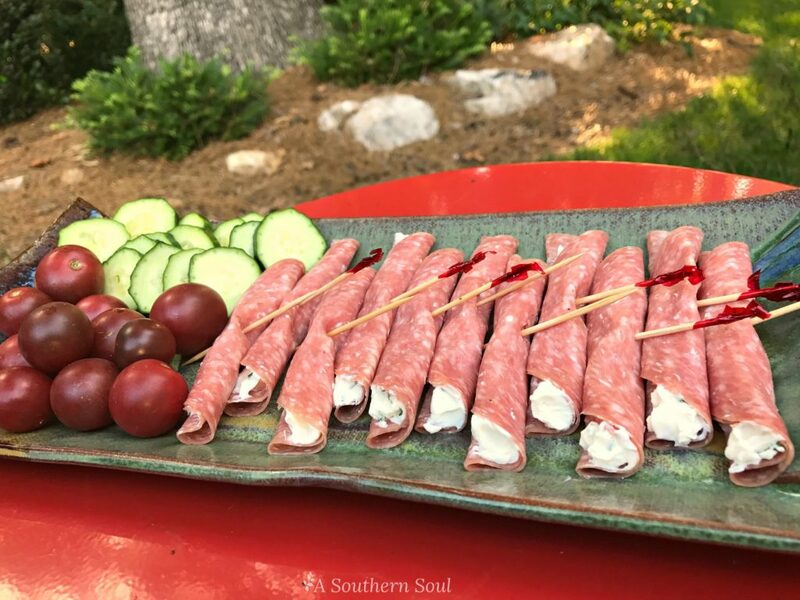 These easy to make dishes are fan favorites and since most can be made ahead of time, you’ll get to hang out with all your favorite people and join in on the fun. 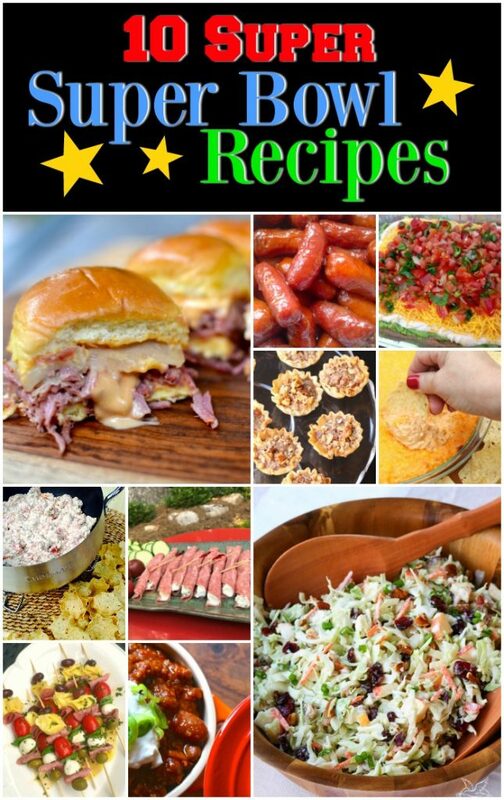 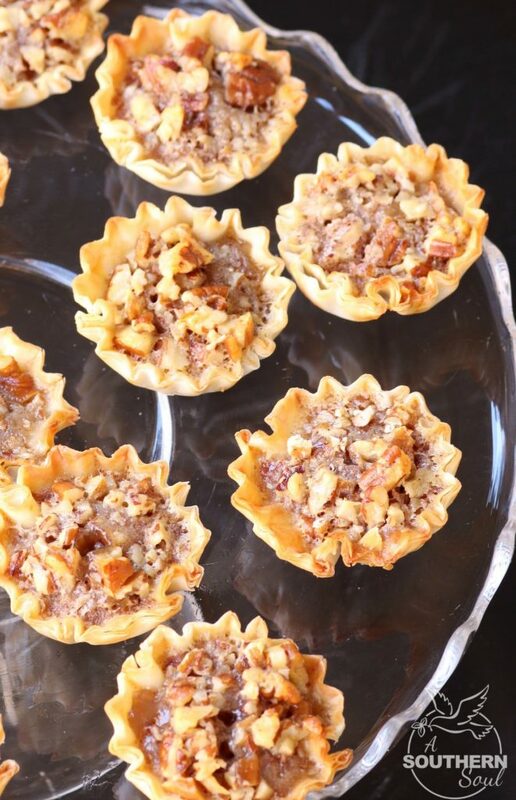 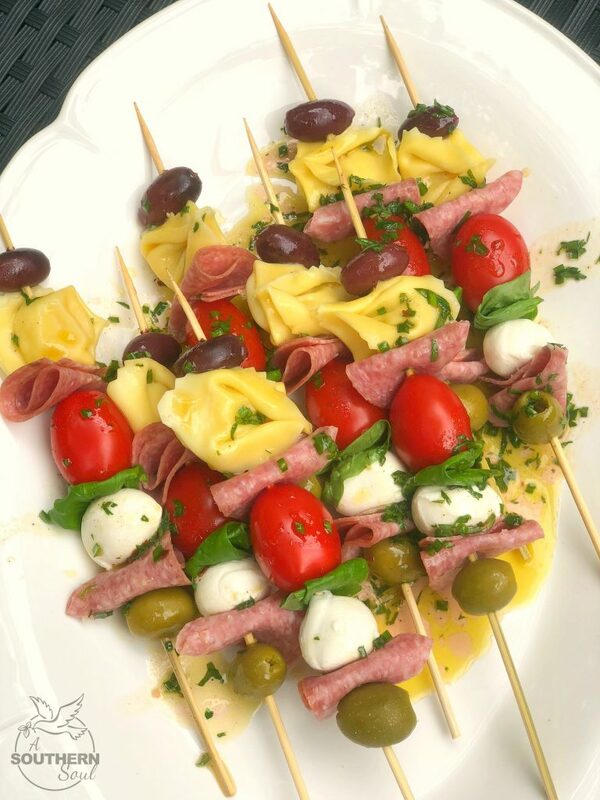 No matter who you’re cheering for, these recipes are sure to make you the hit of the party! 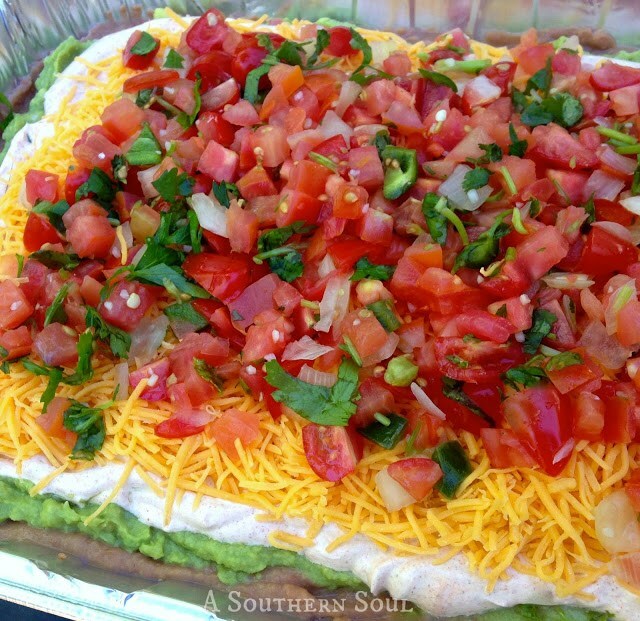 To get the full ingredient list with cooking instruction, click the photo or recipe title! 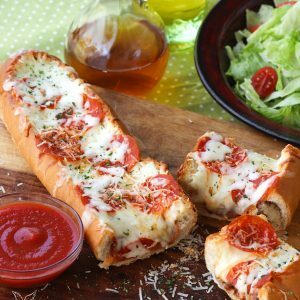 PIN here to SAVE all 10 recipes!